Mark R. Levin’s Liberty and Tyranny made the most persuasive case for conservatism and against statism in a generation. In this most crucial time, this leading conservative thinker explores the psychology, motivations, and history of the utopian movement, its architects, and its modern day disciples—and how the individual and American society are being devoured by it. 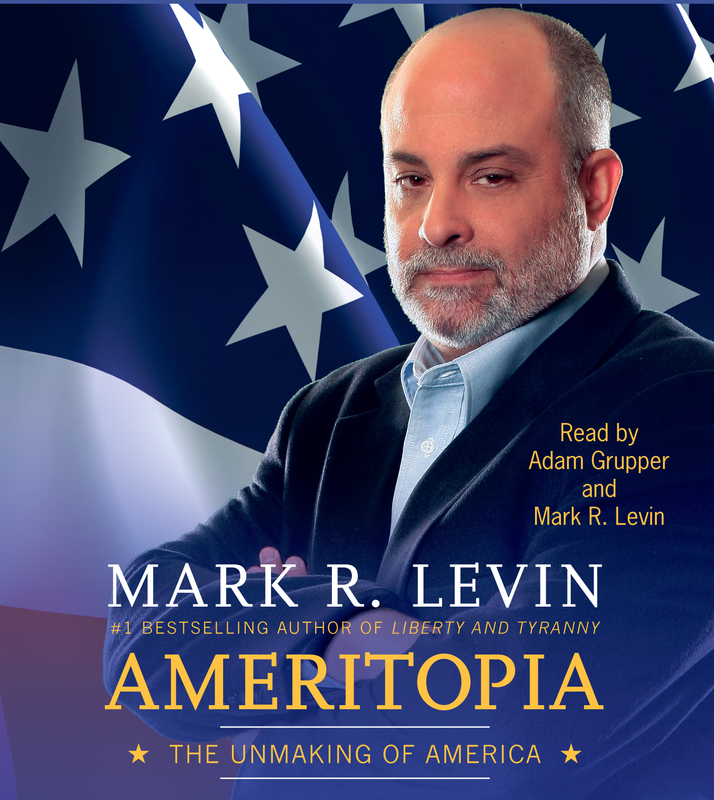 In Ameritopia: The Unmaking of America Levin asks, what is this utopian force that both allures a free people and destroys them? In the end, Levin’s message is clear: The American republic is in great peril. The people must now choose between utopianism or liberty.